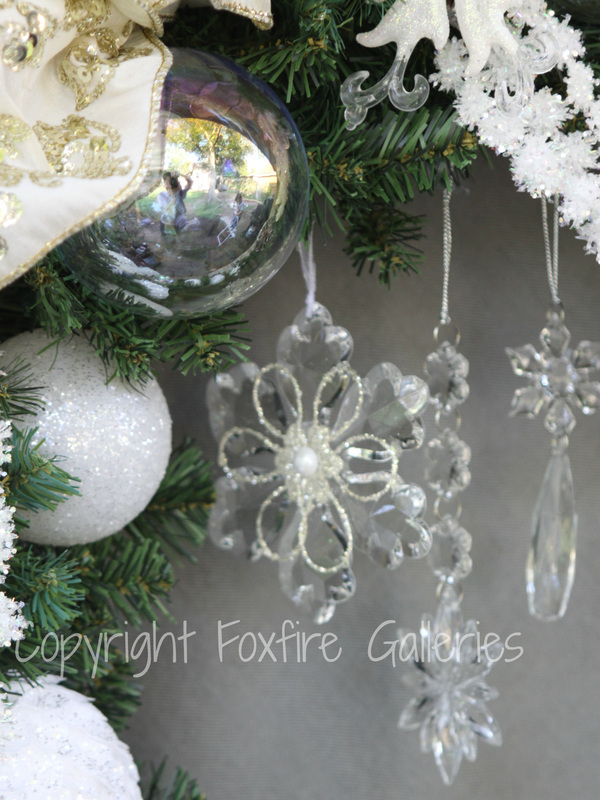 FOXFIRE GALLERIES - The latest from the fox den . . . The Canvas Houston team has graciously included me as a featured artist on their art blog! Check it out here. Thank you Carole and team! "The Morningstar" Acrylic paint and plexiglass block on wooden panel 24"h x 12"w, 2016. $299. Email foxfiregalleries@gmail.com for purchase inquiries. Image copyright Hector Guerra, www.hautedogart.com. 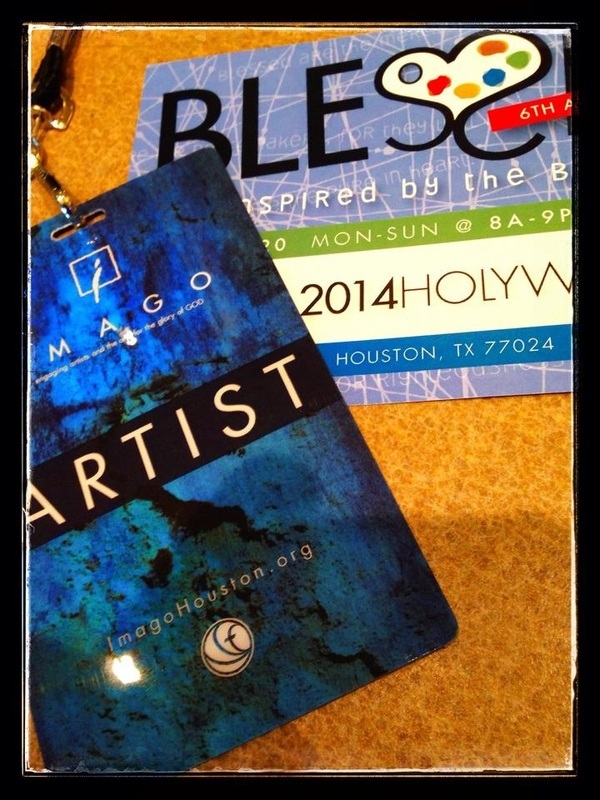 Sunday April 6th was the opening Sunday of our 2014 IMAGO Holy Week art show, Blessed. 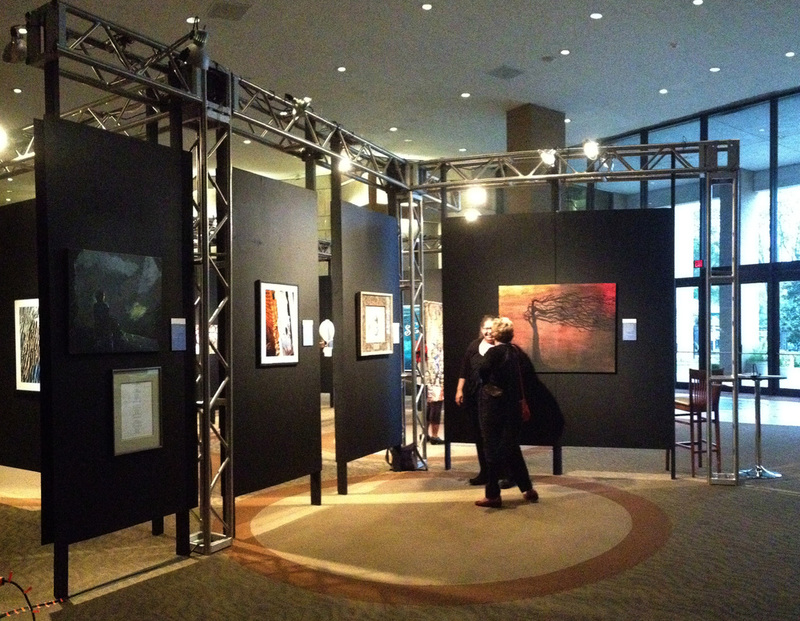 I've posted some snapshots of the show below. I'll update with a link to the IMAGO site once that update is completed. My piece for the show entitled "The Loss". Please forgive the horrible iPhone picture. I forgot to take a finished shot until after it was already hung in the show! I'll update with a better shot once I have the opportunity to take one. All images in this post are copyright Allison Fox unless otherwise noted. Dichotomy Unified was selected in March for inclusion in the Rites of Spring juried online exhibition sponsored by Artists of Texas. Click here to check it out. Lots of great pieces were selected! Little girls like wreaths too! Last year I made a wreath for the daughter of a sweet friend of mine. This year that little girl's younger sister is big enough to realize that she wants one too. 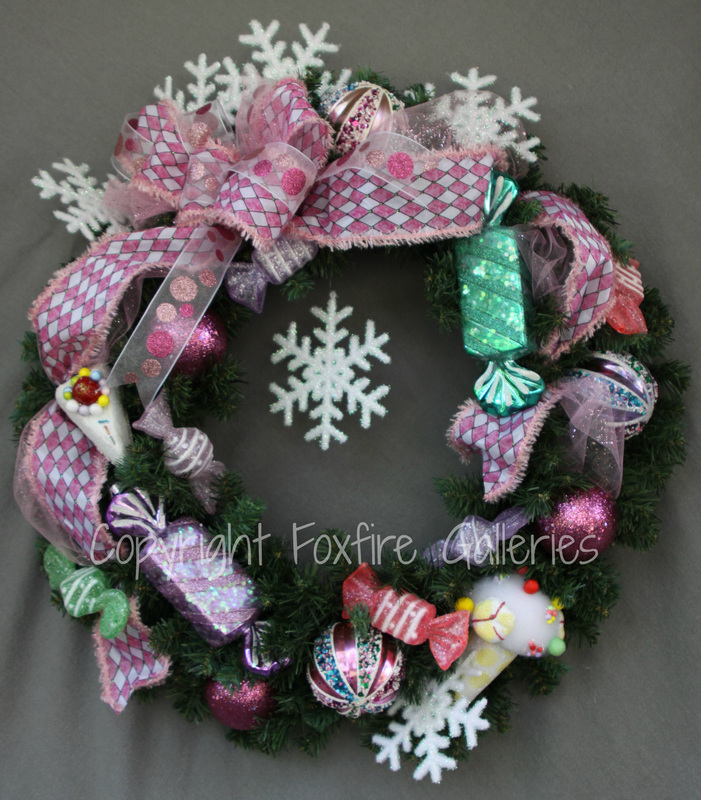 So Miss Amelia will be receiving this cotton candy pink wreath soon! If you have a little girl in your life who would love something similar, please contact me at allison@foxfiregalleries.com, or place an order through our Etsy store if you will need shipping outside of the Houston area. One of our big corporate clients has a standing order for eight wreaths every year. These woodland wreaths are what they will receive for 2013. They are a departure from our usual wreaths which tend to have a lot more sparkle, but for some reason doing something more down home and traditional just felt right this year. 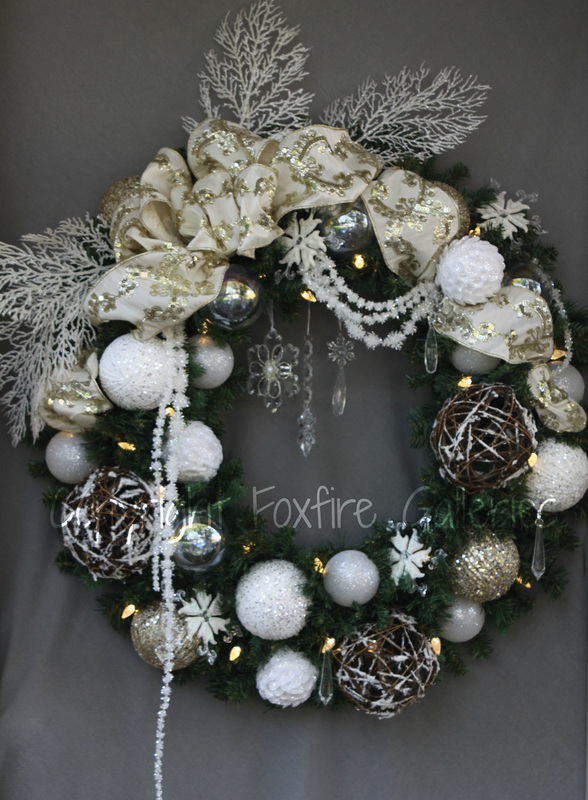 If you happen to love the look of this wreath, we can do a similar custom order for you. 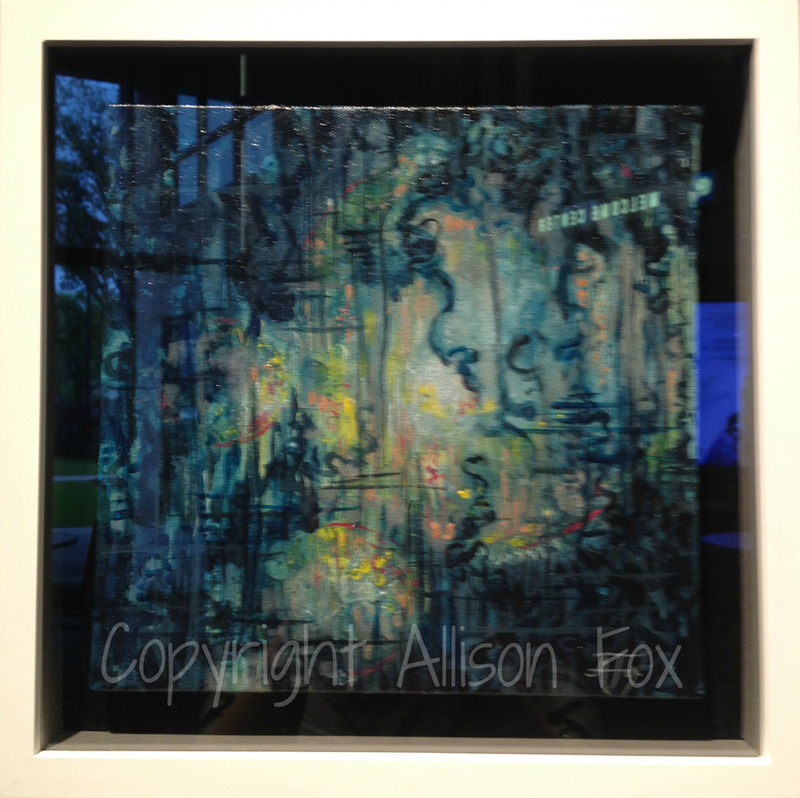 Just drop us a line at allison@foxfiregalleries.com, or head on over to our Etsy shop to place an order if you will need it shipped outside of the Houston area. It's been a busy weekend here! Several more wreaths are complete, and the one above is listed for sale on Etsy, ready for whoever buys it first! We've been prepping a bunch of wreaths for our upcoming show at the Houston Heights Holiday Home Tour on December 6-7th. Details can be found here. In the meantime, we'll keep posting sneak peaks here and on Facebook! Our Etsy shop is live! We now have a fully functioning Etsy shop. It only currently has one listing for custom orders, but we'll be adding more on a daily basis. Favorite us, and check back regularly for new updates! 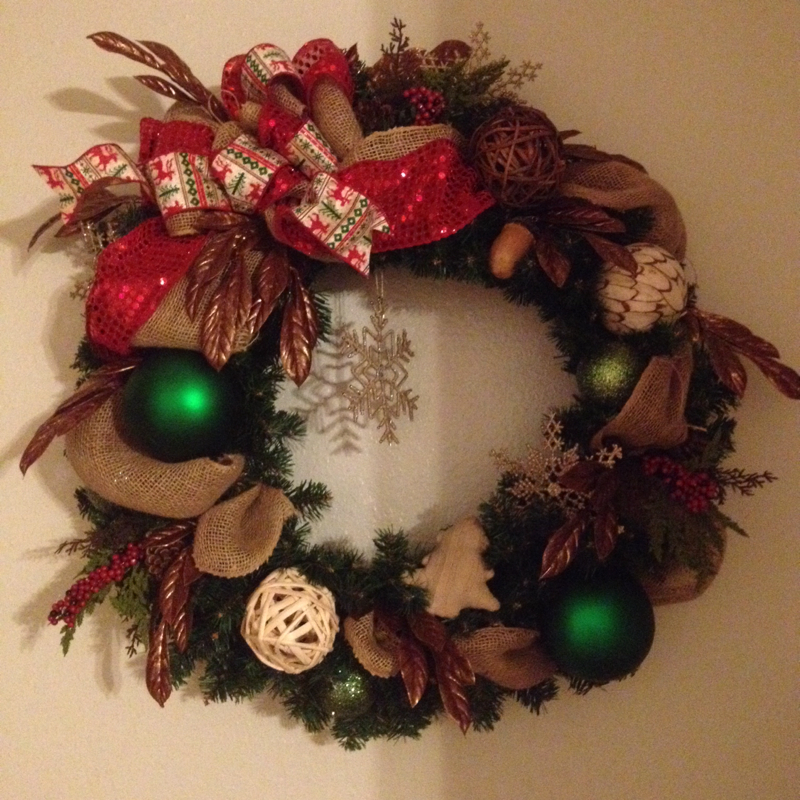 We've linked through to it on our wreaths and decor page to make is easy for you to browse. Join our list of collectors today! 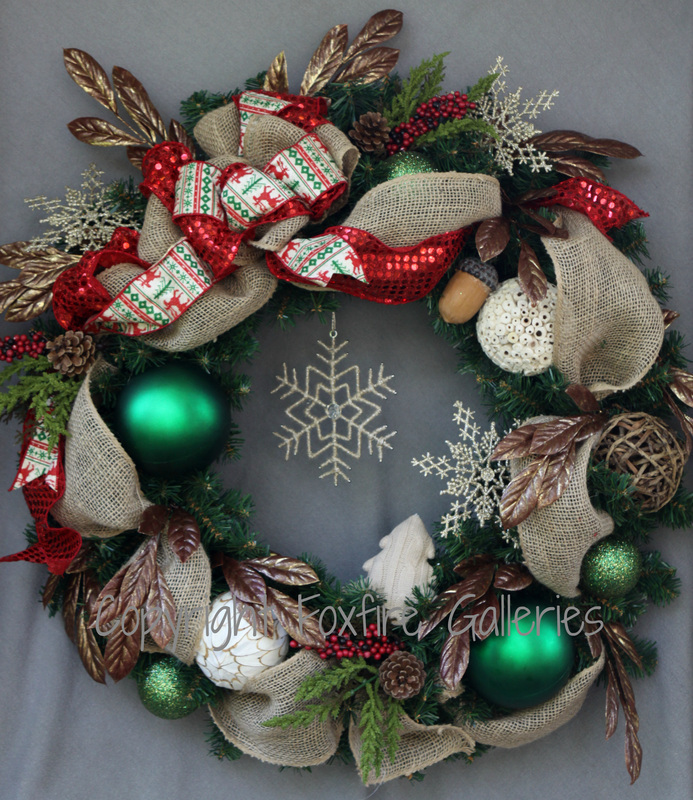 December is swiftly approaching, so NOW is the time to place your orders for Christmas wreaths and centerpieces. I'll add a page soon where you can order directly. I'm also opening an Etsy store and will post the link once that is up and running. Here's an example of what is heading your way. 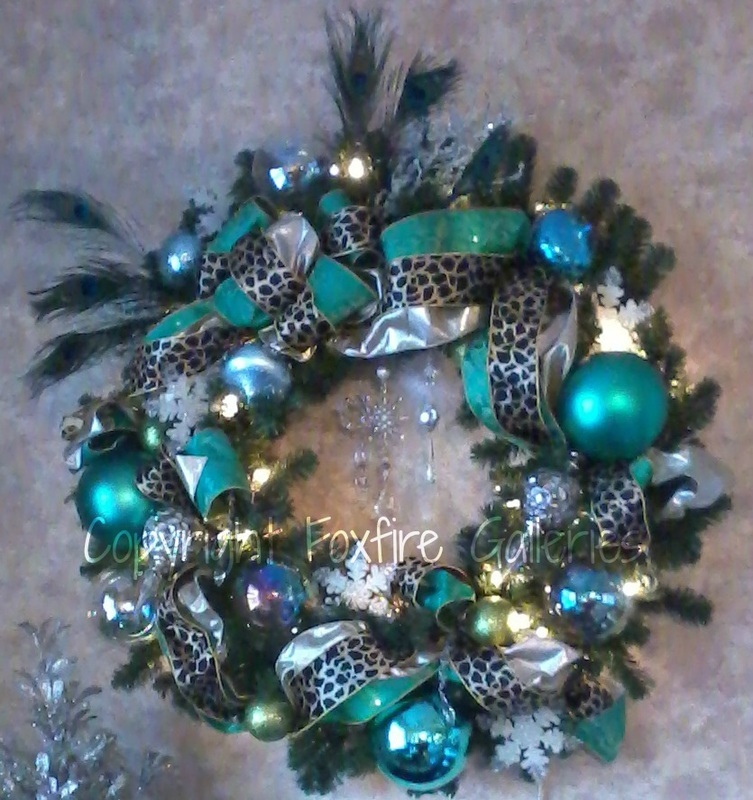 24" decorated wreaths start at $125, and 30" wreaths start at $200. Larger sizes are also available via custom order, as are centerpieces and decorated garland. Please email at allison@foxfiregalleries.com if you'd like to place an order. We can do custom pieces in addition to what will be listed online. We look forward to hearing from you! Today as I was cleaning out a closet and rearranging where things are stored, I came across some paintings I had forgotten I still had. I&apos;ll post them here and on Facebook. Please let me know if you are interested by emailing me at foxfiregalleries(at)gmail.com. 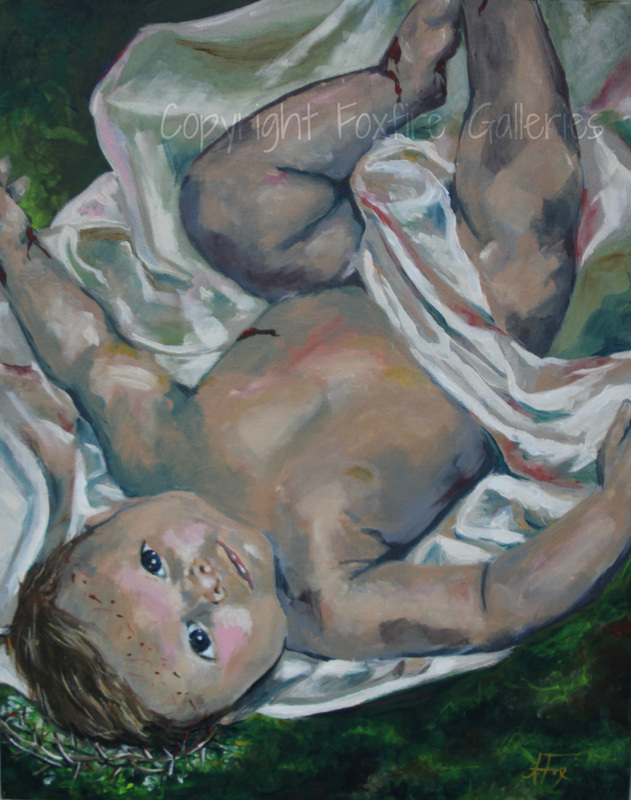 First up is "Innocence Lost", oil on canvas, 12" x 24". I love this piece, but unfortunately don&apos;t have space for it. 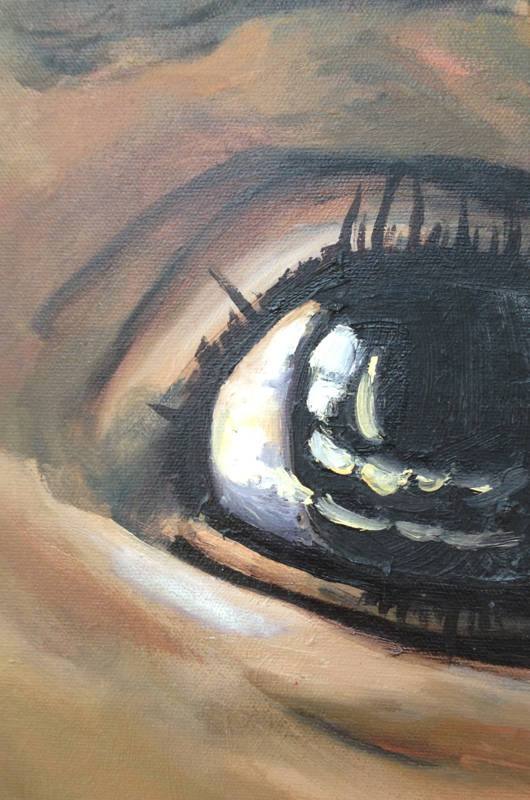 Here is a close up of the detail of the eye. Next is an untitled watercolor on paper. 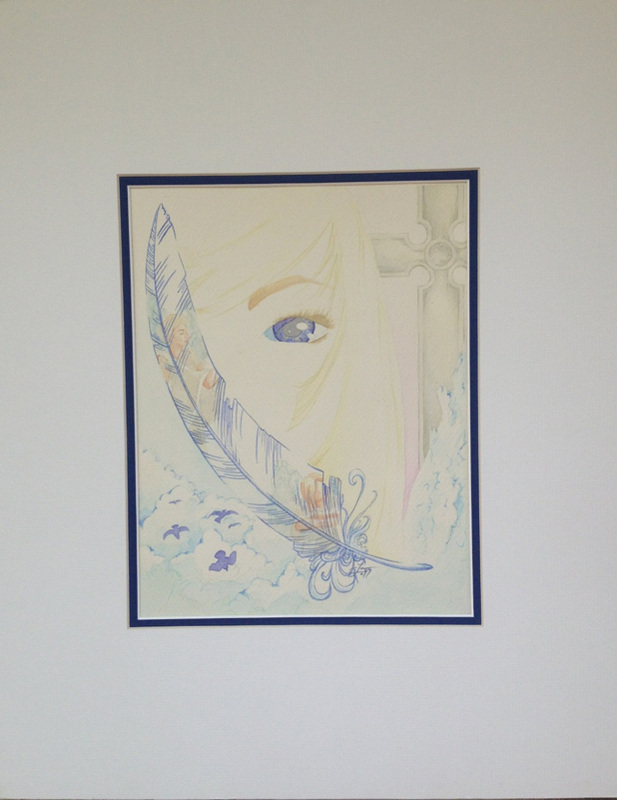 Image is 8 1/2" x 11", matted in white with indigo trim to 16" x 20". 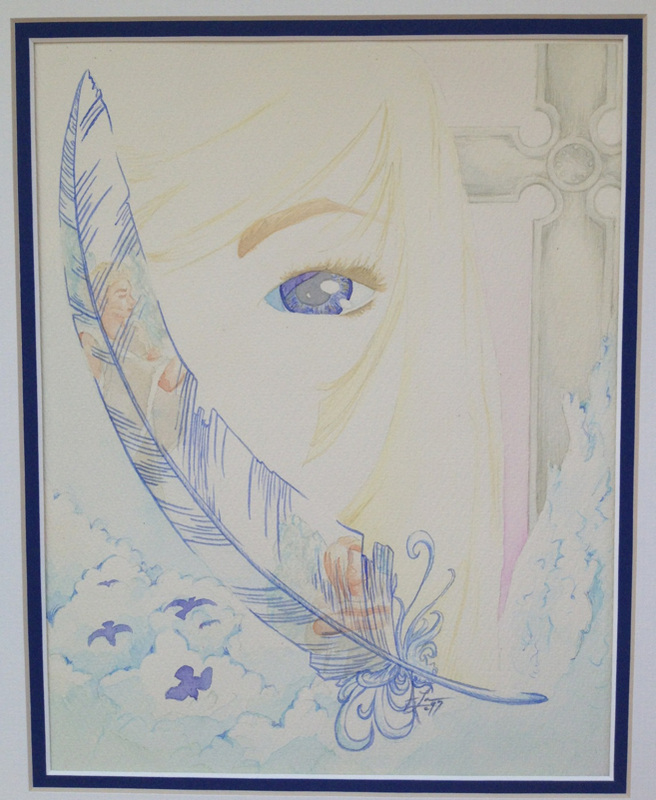 **UPDATE** This untitled piece has been SOLD! This one would be great in any room with a muted color scheme. 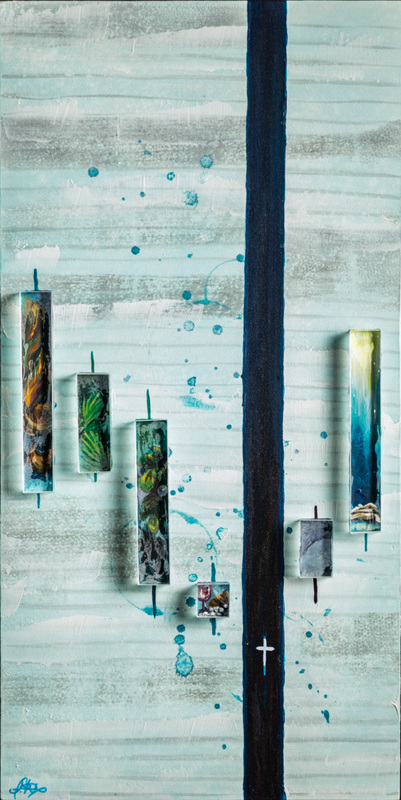 Or, if your room has deep blue or purple walls, once you frame this piece, it will really pop against the dark walls. At any rate, I&apos;ll keep posting these blasts from the past as I unearth them.